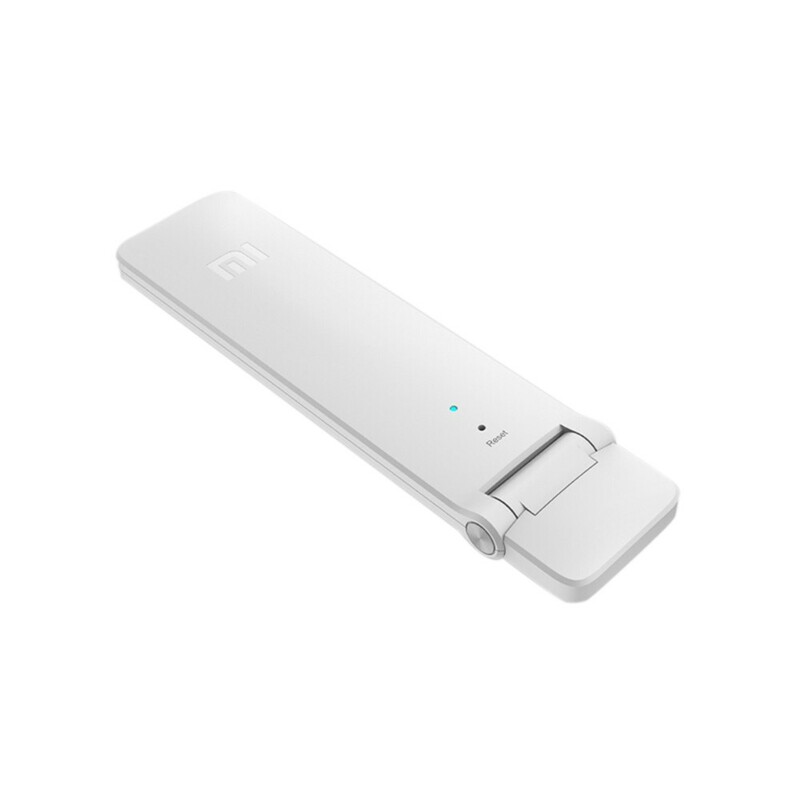 This Repeater is compatible with Chinese and English app.You can download English version of the app to connect this Repeater. Q Hello! I'm in Europe and when I try to setup the Wifi Repeater from you it can't be find in the app. How can I solve this issue? 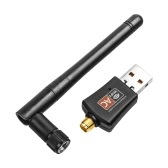 Q This one can be used in Australia ? A Yes,This one can be used in Australia,thanks. A Yes,it can work in many area, thanks. 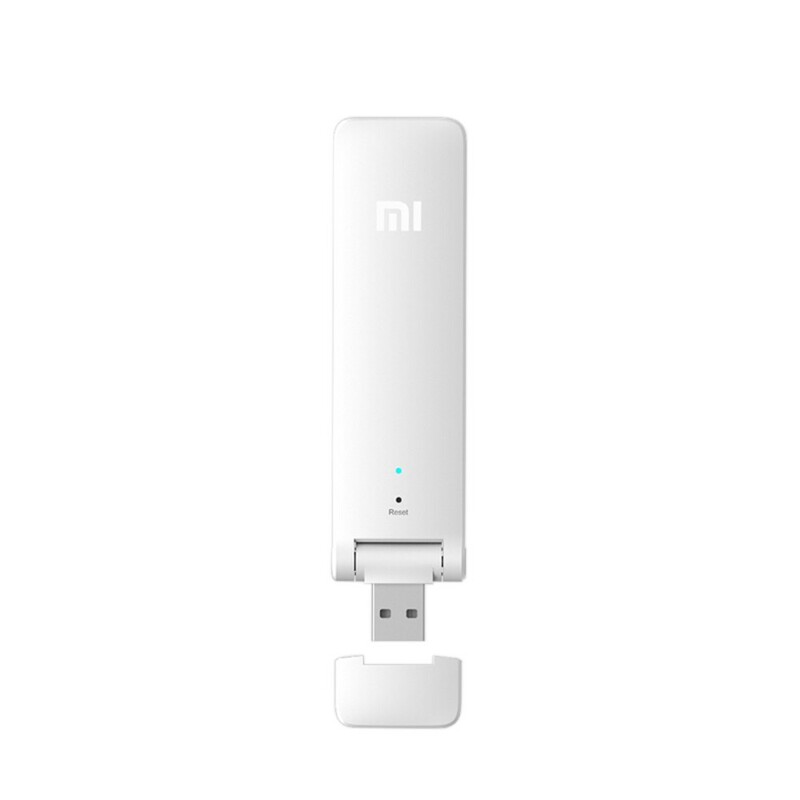 Q Any problem/Issues faced in using this Chinese version wifi Repeater in India? A Up to now, we have not received any problem, thank you! Q Can i use it in Europe? 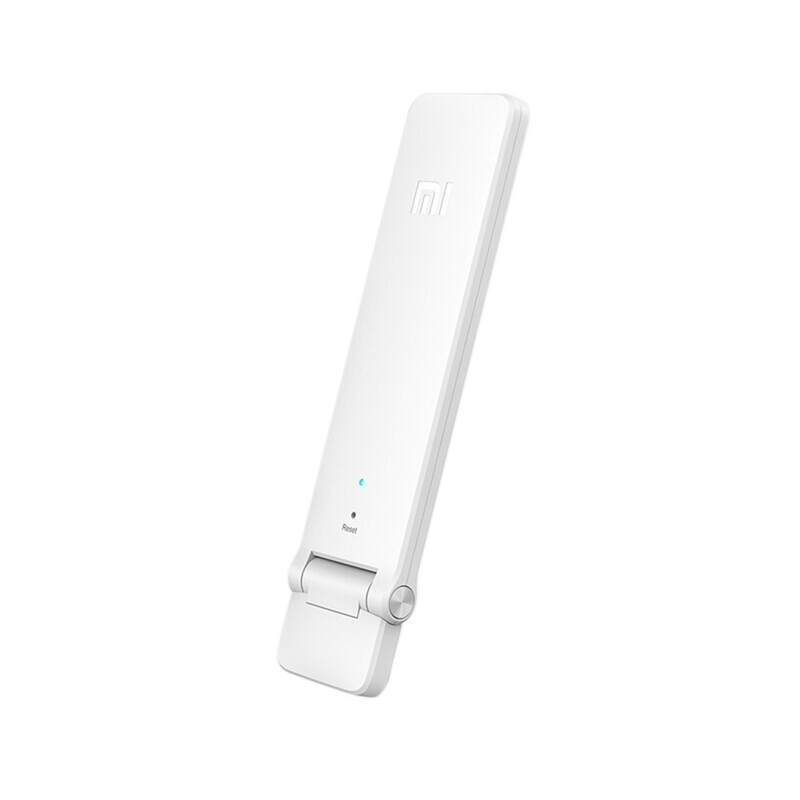 A Yes，Xiaomi Mi WiFi Repeater 2 is designed to extended Wi-Fi coverage and strength the signal of existing wireless network. 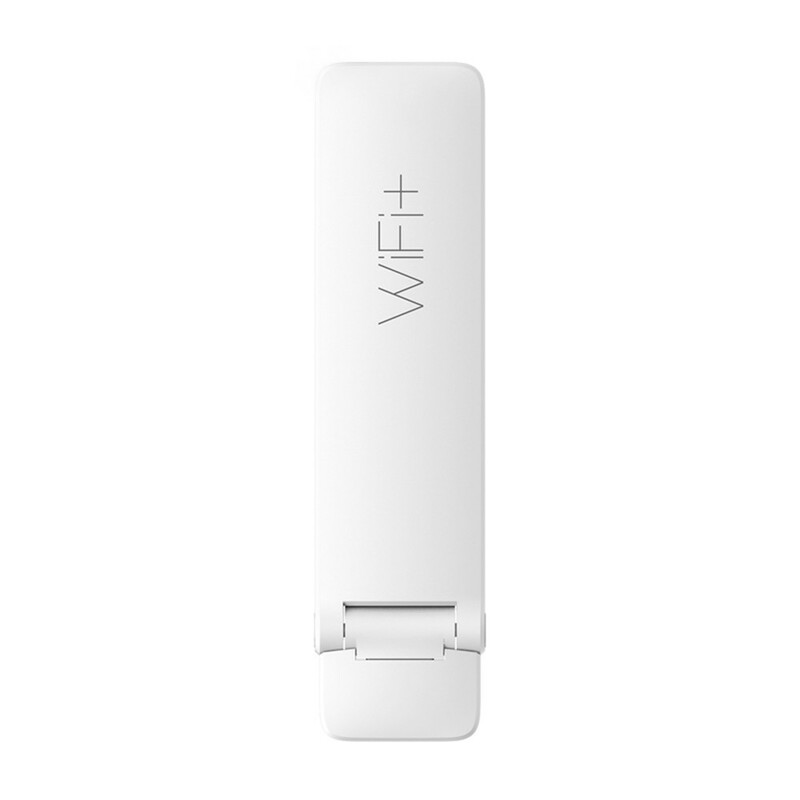 With up to 300Mbps speed and built in dual antennas, it eliminates Wi-Fi dead zones and make you enjoy seamless HD streaming, online gaming everywhere. Light-weight and compact size, easy to carry everywhere. 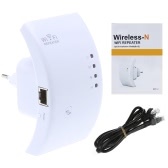 Easy to install via 2 steps, which is widely compatible with other brand routers. A No. it's Chinese Version. 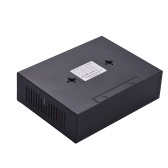 Q What is the minimum rated current for this Repeater to function correctly? 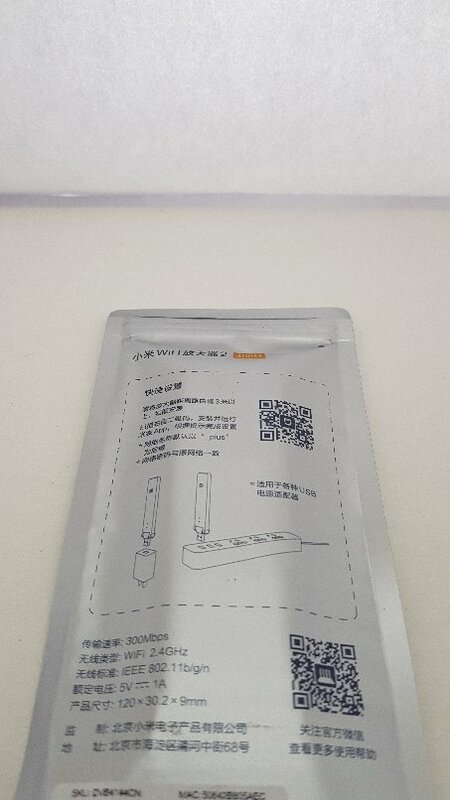 500mah? A We are sincerely sorry to inform you that this product is out of stock.Would you like to wait for some time ? 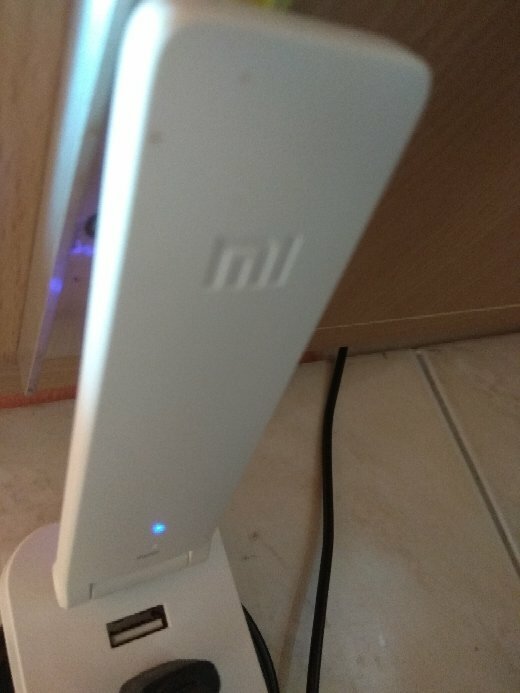 Q Dear Sirs, I recently bought two of these WiFi Repeaters and just now I´ve noticed that they are marked as ¨Chinese Version¨. What does this mean? Can these be used in Argentina? Sorry to trouble you with this matter but I am rather confused with the product description. Thank you in advance for your kind reply. A Yes,it can be used in Argentina.Maybe you need a local man that who know a little Chinese to help you.You bought the Chinese version. Πολύ καλό WiFi Repeater, λίγο ταλαιπωρία στη σύνδεση, αλλά μετά ***** !! Super tovar ! Funguje 100% ! It took more than 1 month to arrive. Great product. Thank you! Very fast send! 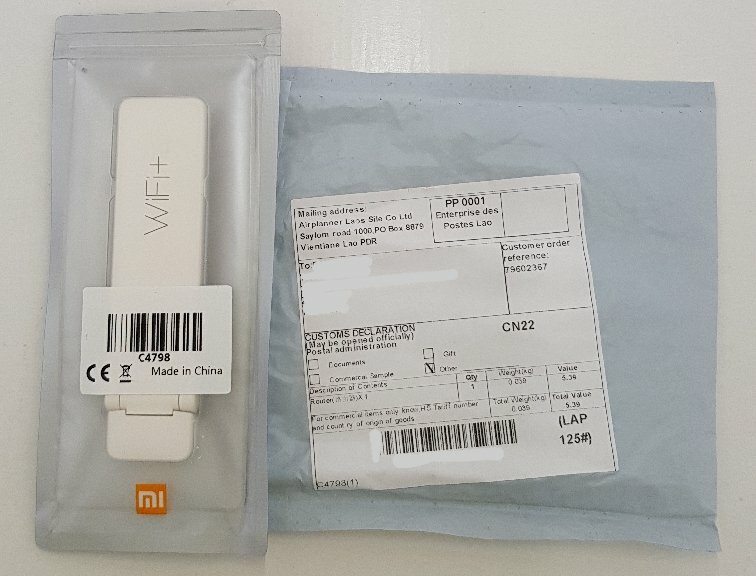 Fast delivery, stick works without problems. Everything in the best order, I recommend! Fast delivery. reached within a month to Bhubaneswar( India). Cost me 575 INR only. very good deal.It's a Chinese version so be careful when you choose region while configure it. choose mainland China instead of India or any other your local region.Range is OK not that great. 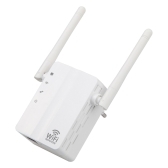 bad part is you can't add 2 Wi-Fi source on it.It only receives from one Wi-Fi source, If you want to add another Wi-Fi signal then you've to rest it and configure again. 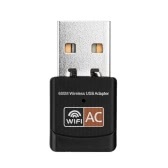 The configuration took 10-12min but after all set it took 10-15sec to catch the Wi-Fi signal. It get warm in long periods of usage like 1-2hr. 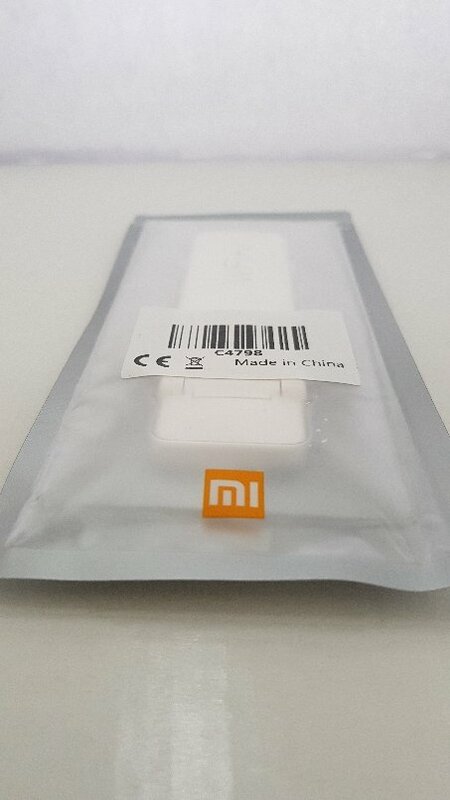 Don't know what will happen on overnight running.Still a good product from xiaomi at this price point.👌👍👍***During order I choosed “Duty Free” shipping which has full tracking information but in reality it doesn't. on 17track app it shows the package is in transit but it already got delivered(local post office). It was very good that the arrival of goods was very fast.